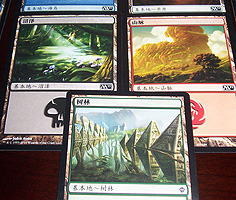 Spice up your decks with Chinese lands! 24 Basic Lands, primarily drawn from Alara and Zendikar blocks. Near Mint condition.